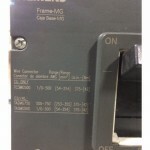 NAS can add accessories to this breaker to convert from manually operated to electrically operated. NAS also carries all new and old style Coils, Motors and Other Accessories. 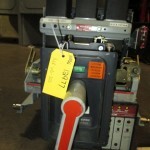 Square D NW40H2 breakers and cradles also available separately. 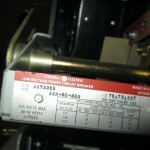 Each used NW40H2 Circuit Breaker with cradle will be Cleaned, Tested with Report and Backed by Our 1 Year Warranty. NAS can add the rating plug of your choice. Each used TC1616SS will be cleaned, tested with report and backed by our 1 year warranty. Breaker must ship via freight. Each used TP4040TR will be cleaned, tested with report and backed by our 1 year warranty. Each used TPYY5616 will be cleaned, tested with report and backed by our 1 year warranty. 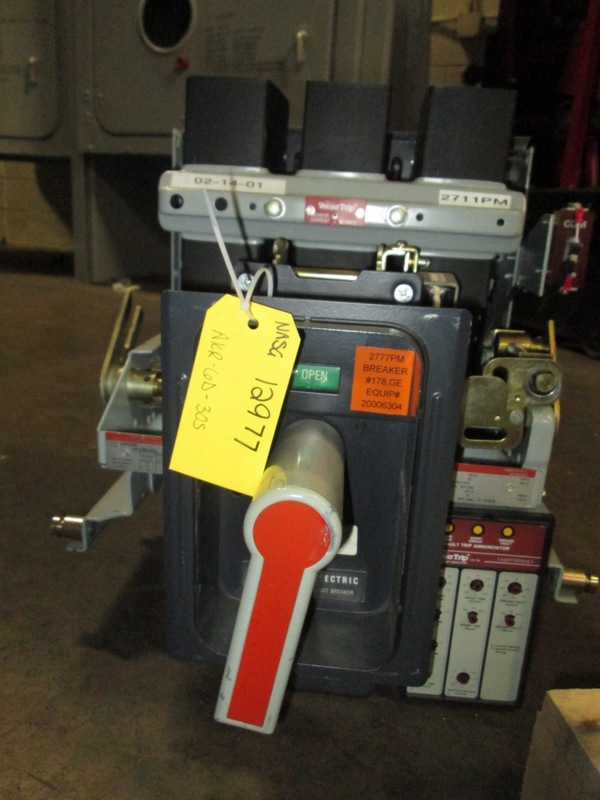 Cleaned & Tested or Class A Reconditioned- Breaker is Meggered, Ductored and Tested on Our High Current Primary Injection Test Set with a Typed Report. NAS inspects all options for any missing, broken or defective parts. Please click the email for quote to receive your pricing options and more information on our World Class Services. 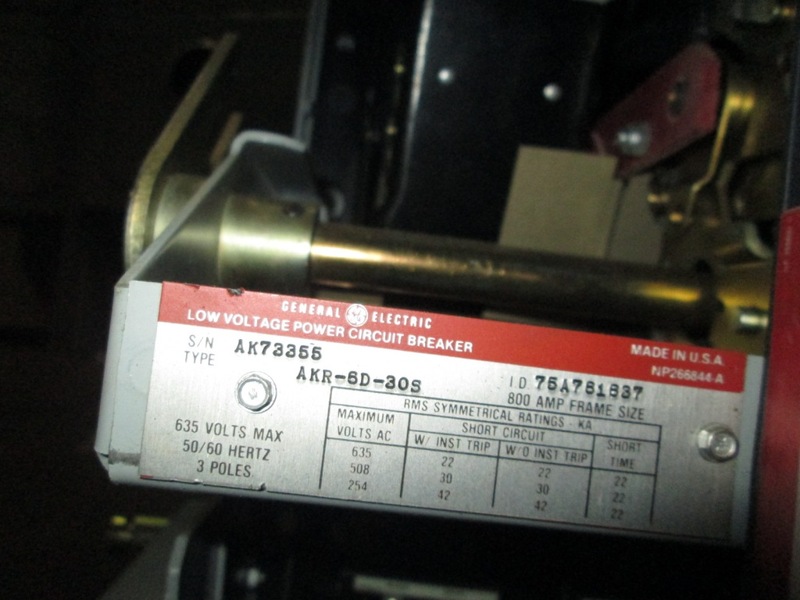 NAS owns Thousands of GE AKR Parts, Switchgear and Circuit Breakers. Come visit us anytime. 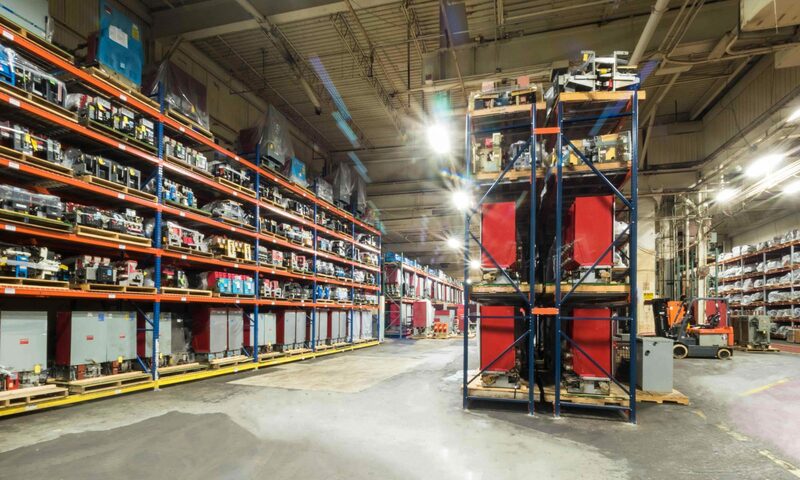 NAS owns Thousands of GE AKR Parts, Switchgear and Circuit Breakers.Come visit us anytime. 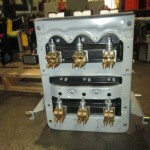 North American Switchgear can provide these breakers Class A Reconditioned, Cleaned & Tested with warranty or just as-is. Replacement parts are also available. 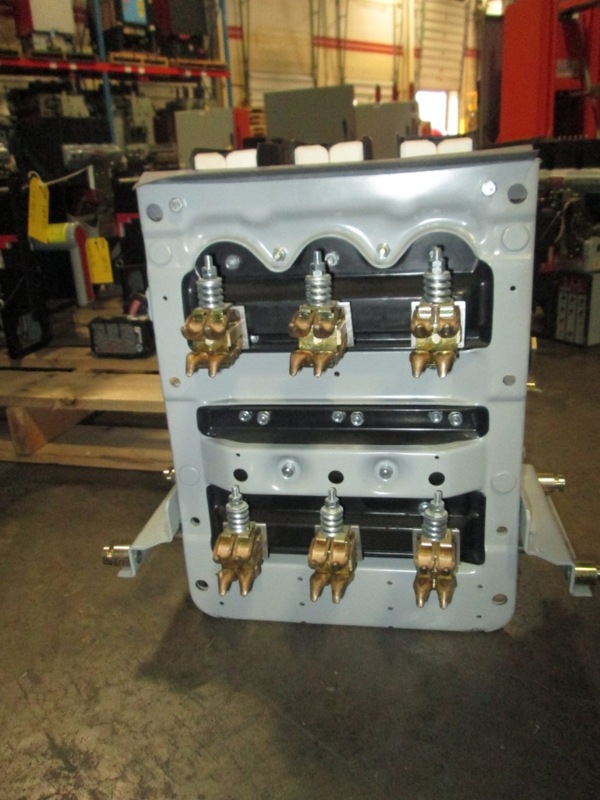 North American Switchgear also stocks thousands of GE renewal parts for all AKR styles. Our website has extensive part lists with everything from the finger clusters and arc chutes all the way down to hardware and assembly kits.